It's been a while since I've done one of these and I'm feeling lazy this morning, so here are some pretty pictures for you to gawk at. 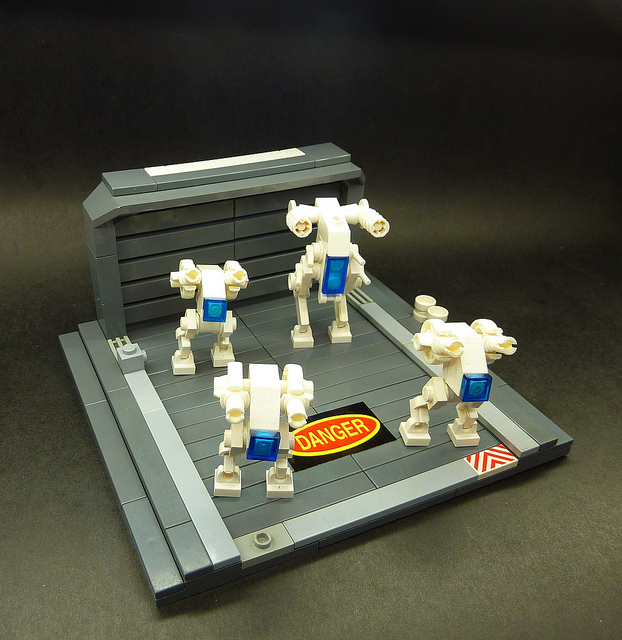 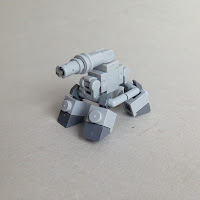 Mini Mech Squad by David Steeves. This is a great picture. 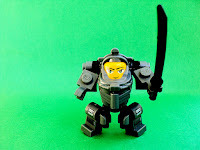 Mecha "Tablescrap" by Joseph Roush. 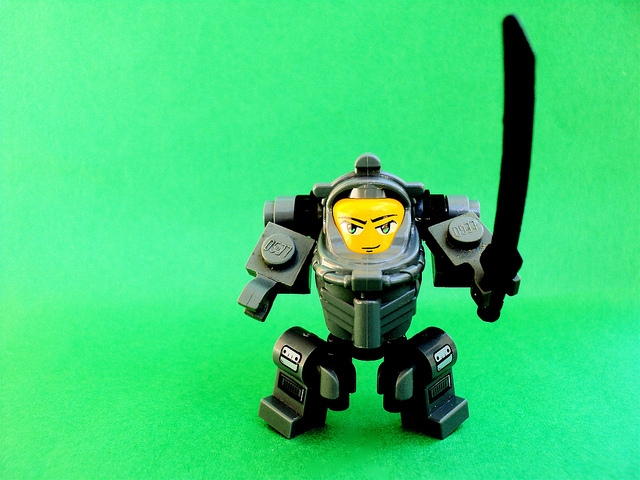 This guy has a lot of character. 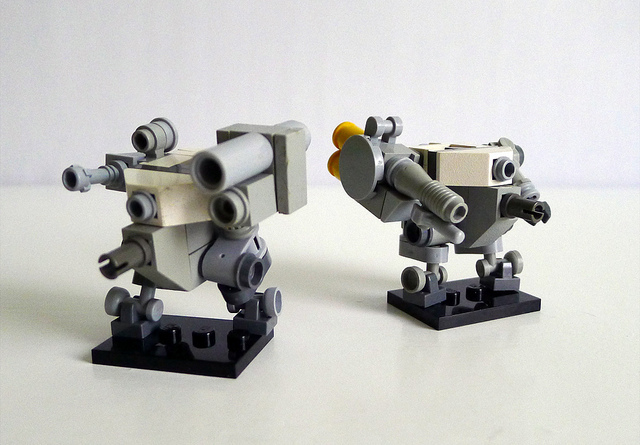 heavy micro mechs to change things up a bit. 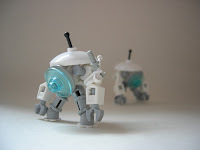 quickly becoming one of my favorite builders. technique for the legs but otherwise, they look good.